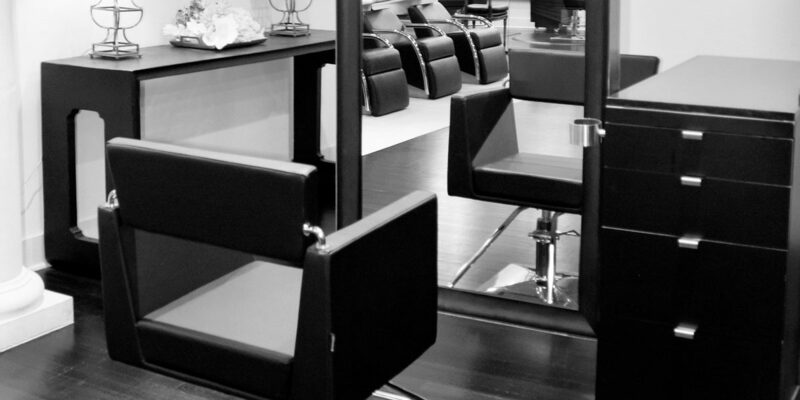 Michael Brothers Hair is a luxury hair salon in Tulsa, Oklahoma. They are all about beauty and refinement. I worked with them to create a stylish recruitment flyer and a beautiful website (which you can view here) that reflected their style.